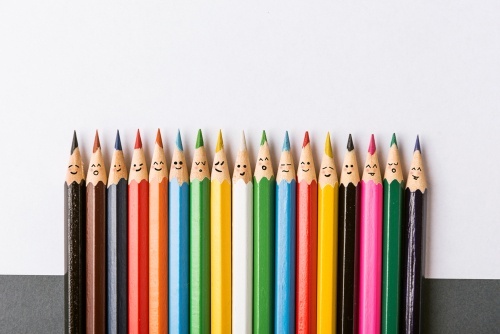 Looking to diversify your recruitment process? 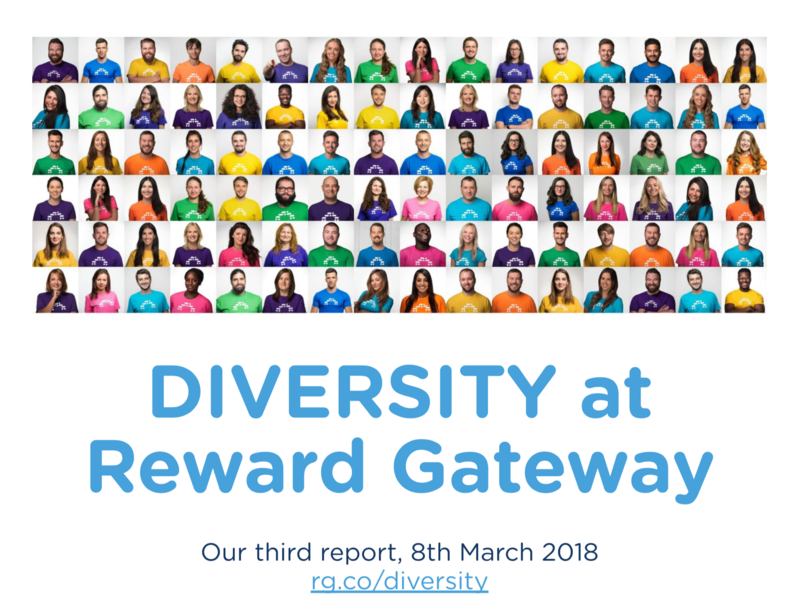 Discover Reward Gateway's very own 2018 Diversity Report, where you'll learn about how we're committed to being a diverse and inclusive workplace with recruitment. Earlier this year, Lucy Thomas joined us as an intern from the Change100 program to work across our Sales and Marketing Teams – competing with over 800 other applicants for various job roles at companies across the UK. During those three months, Lucy experienced elements of PR, copywriting, researching sales leads, and getting to grips with the technological behemoth of SalesForce – a skill Lucy’s particularly pleased to be able to put on her resume! We’ll be working with Change100 again next summer and now, we’re about to hire our first apprentice using the UK apprenticeship levy – which involves companies paying into a pot for eligible individuals to receive free apprenticeship training. We also advertise on job boards which are diversity and inclusivity driven – such as vercida.com and workingmums.co.uk – and we’re part of the Ban the Box campaign.